Showing results for tags 'shadow'. 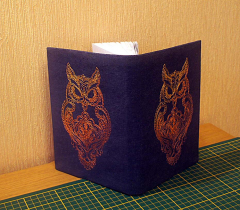 All are used to seeing images of owls in brown, gray and black colors, but for the embroidery this is a rule not necessary. 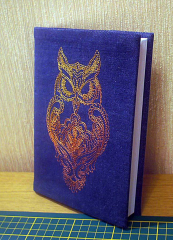 This charming owl embroidered bright thread, and she still looks amazing. Find this design Owl in color free embroidery design To achieve a perfect result, use the stabilizers Madega Sotop Fix Theag Away or Cotton Stable, which is glued with an iron and comes off at the end of embroidery. 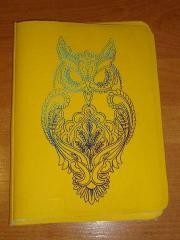 Machine Embroidery Design A bright owl is ideal for decorating children's Christmas textiles or wardrobe. In addition, you and your family will surely enjoy it. Colorful, bright and so unusual, the design with an owl is simply created for embroidery on a T-shirt, body, sweatshirt or nudi. 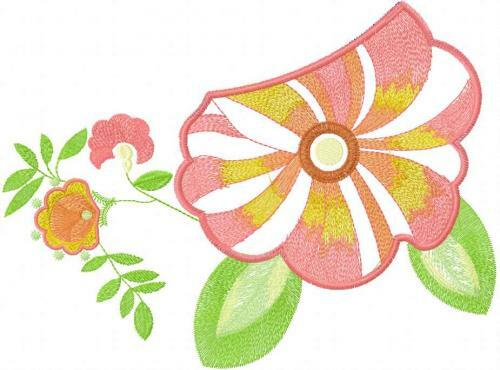 They can also decorate accessories, for example, textile bags made of thick fabrics. And the smallest can come up with an original pad in the crib, decorated with this design, and embroidered with ribbons and beads. Machine embroidery on sweatshirts. Since the sweatshirt is a stylish and most importantly warm accessory, you should definitely decorate it with this wonderful embroidery and present it to your little fashionista. And today we will tell you how to do it. 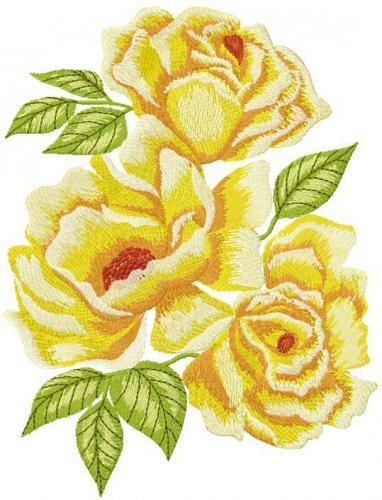 We have prepared instructions for you that will help you quickly and easily cope with such embroidery the project. If the sweatshirt is new, be sure to wash it BEFORE embroidery. Since often sweatshirts have a cotton base, which is characterized by a high coefficient of shrinkage. 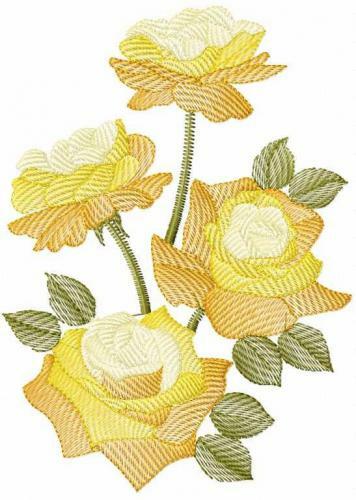 And if you trample it for the first time with embroidery, the work will be spoiled. 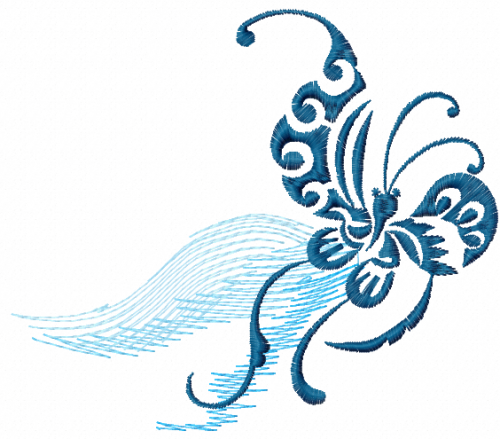 In addition, the synthetic part of the fibers of the sweatshirt can shed, thereby also spoiling your embroidery. Take a printed design pattern and marking tools, such as a washable marker or tailor’s chalk. Move the center mark and draw the axis direction lines. Take the Madeira Sureg Stong detachable stabilizer or the Madeira Cotton Fix detachable stabilizer. • Even the fabric of the sweatshirt as much as possible. Glue the stabilizer to the wrong side of the sweatshirt, detachable with a temporary fixing glue or tear-off, removing the protective film from the back. Tangle the fabric together with the stabilizer, put the belts in the machine. • Roll up the remaining fabric of the hoodies; fasten with machine clips. . Embroider the design. Crucify and unscrew the product. . Remove excess stabilizer from the wrong side. 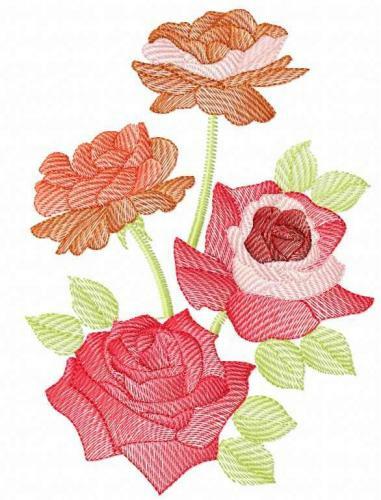 Turn the product on the front side and iron the embroidery with a slightly hot iron. 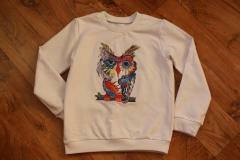 Machine Embroidery Design Bright cheerful owl in a sweatshirt is ready! This is nice and convenient children backpack which is suitable for school or travel. It is executed from practical and durable jeans fabric so it doesn’t afraid even intensive wearing. 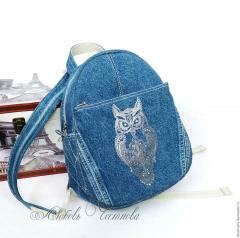 Furthermore it is stylish accessory due to Owl blend free embroidery design. It is executed in monochrome color scheme which looks so attractive and bright on classic denim. It will definitely attract attention of you child’s classmates and friends. Due to this picture you may clearly imagine how you child will look with this convenient backpack. 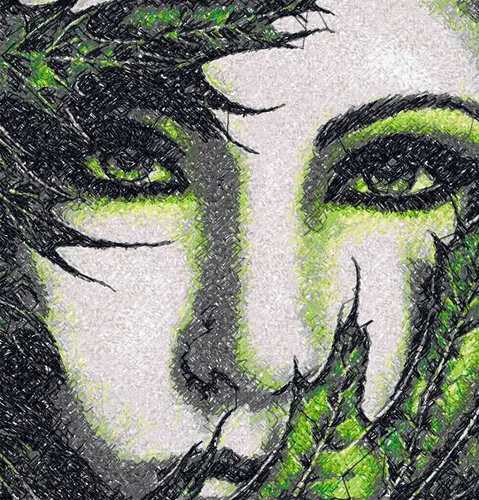 You can’t deny that it is nice, stylish and well elaborated work piece. 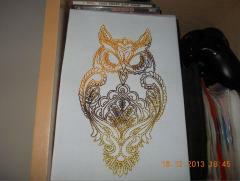 Center of its composition is definitely Owl blend free embroidery design. It makes this backpack truly unique and memorable. If you like it you may use this idea for making your own bag. This is nice school backpack which was made with love for its future owner. It has very well elaborated design: there are convenient side pockets, durable jeans fabric, strong metal zip and contrast stitching. 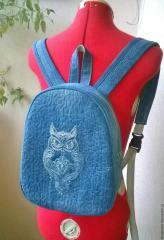 But its main highlight is certainly Owl blend free embroidery design. This picture of strict forest bird seems to be looking right at you. It gives originality for this bag. 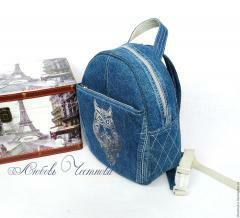 This picture is not only photo of nice textile backpack. It is whole composition which tells us its story. Certainly you may see here its design in all smallest details. 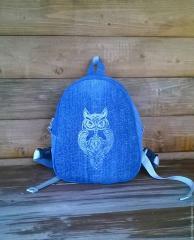 It is executed from smooth and quilted jeans fabric and decorated with Owl blend free embroidery design. Furthermore you see here name of its author. Finally you may note box with views of famous Eiffel tower. It shows that this backpack may be used not only for school but also for travel. 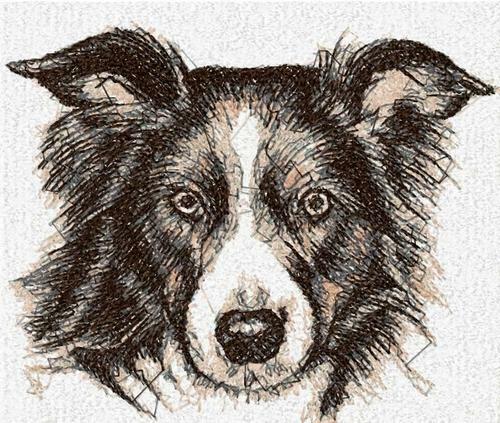 We will be pleased to make machine embroidery on your terry towels. And we do it nicely, neatly and quickly. A lot of positive impressions from such towels are guaranteed to you. 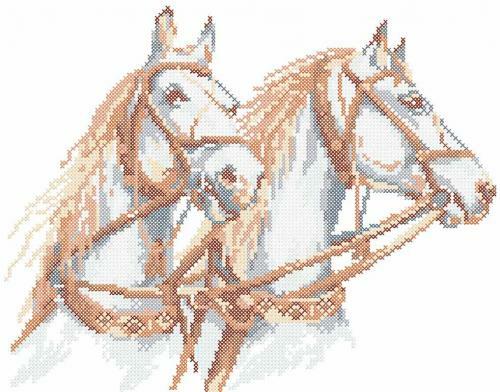 Buy this sample her: Unicorn embroidery design. Please us black or dark blue background. Archive include two sizes; 3.28 x 3.91 and 3.99 x 4 77. Color chart attached..